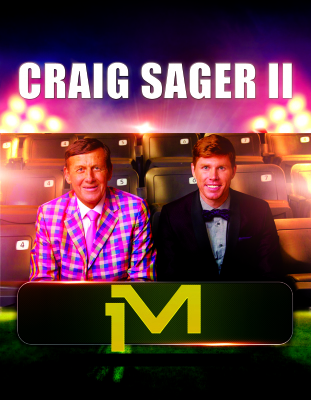 Craig Sager II shares the mic to talk about his dad, Hall of Fame broadcaster Craig Sager and his battle with cancer. 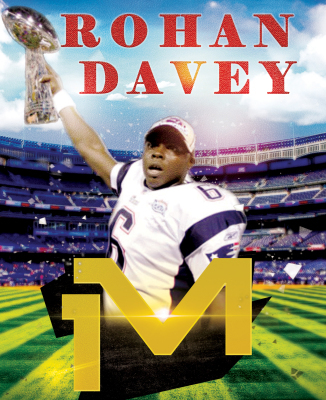 He also talks about how awesome a guy his father was and the book they co-authored. 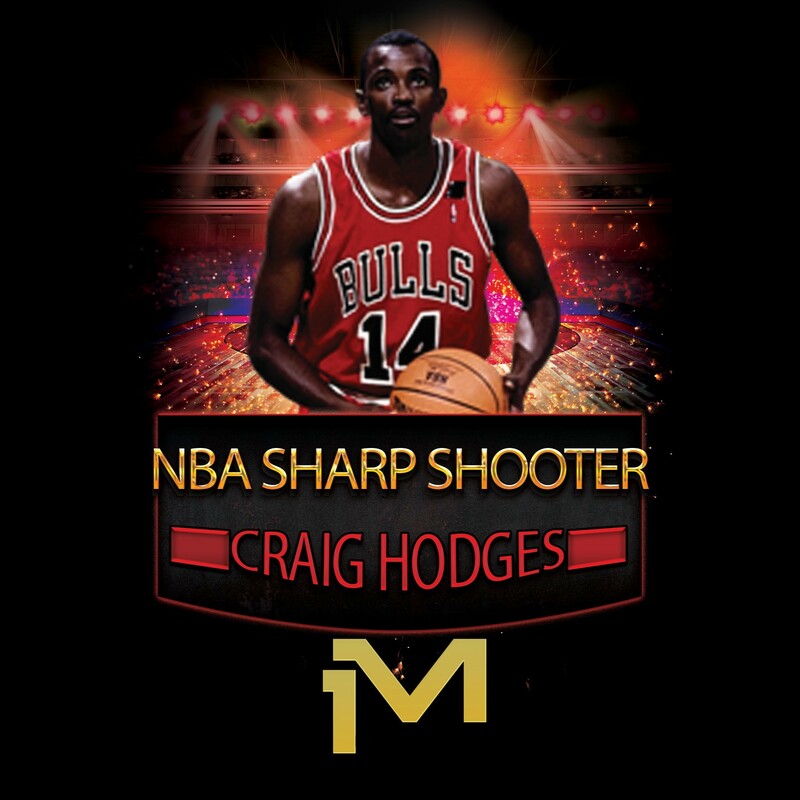 2X NBA champ and 3X three point shoot out champ, Craig Hodges shares the mic to talk about being black balled from the NBA for simply using his platform to stand up for the rights of blacks in America. 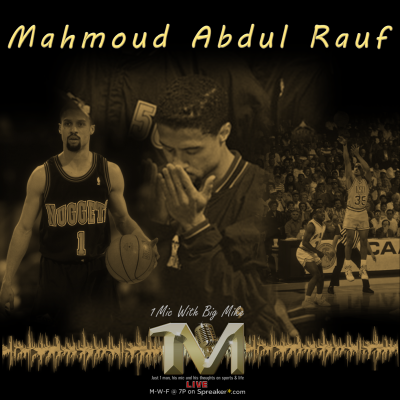 In 1995, Denver Nuggets PG Mahmoud Abdul-Rauf made the decision to sit during The National Anthem. This decision essentially cut his budding NBA career short. 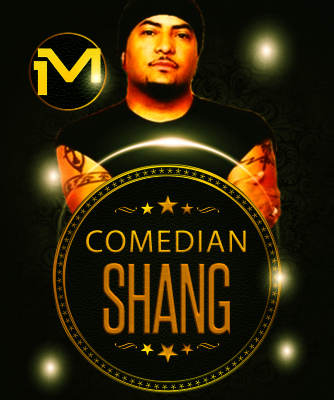 He joined the 1 Mic with Big Mike show to revisit the ordeal and everything surrounding and also give his thoughts on 49ers QB Colin Kaepernick conducting a similar protest. 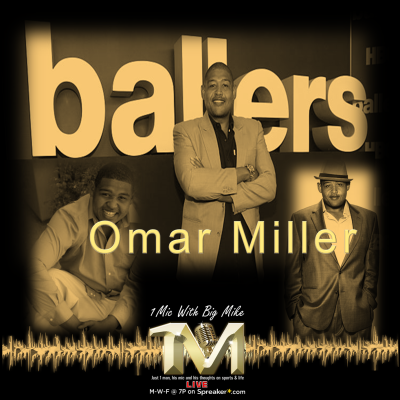 Omar Miller from the hit HBO show "Ballers" calls in to discuss his character's upcoming evolution within the show, his podcast called The O-Zone and more. 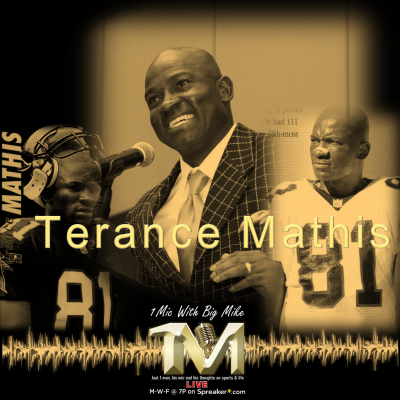 My interview with NFL pro-bowler for the Atlanta Falcons, Terance Mathis. We discuss the business side of the league, being the parent of a young football player and his upcoming golf classic that benefits ALS research. 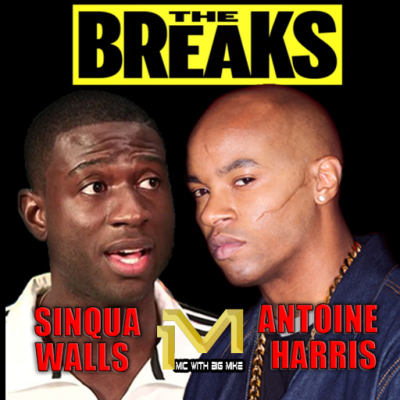 My interview with NBA associate and Olympic hopeful Marvellous Iheukwumere. 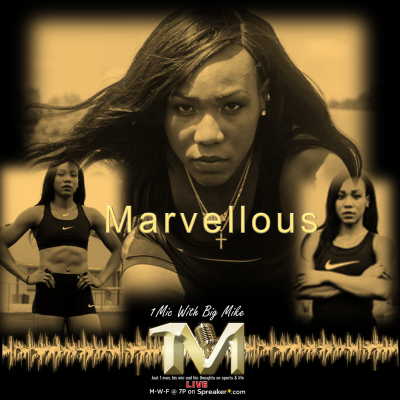 We discuss he journey from Nigeria, to the track, to the NBA and hopeful on to the Olympics.